Looking for more information on Home Safety Visits? 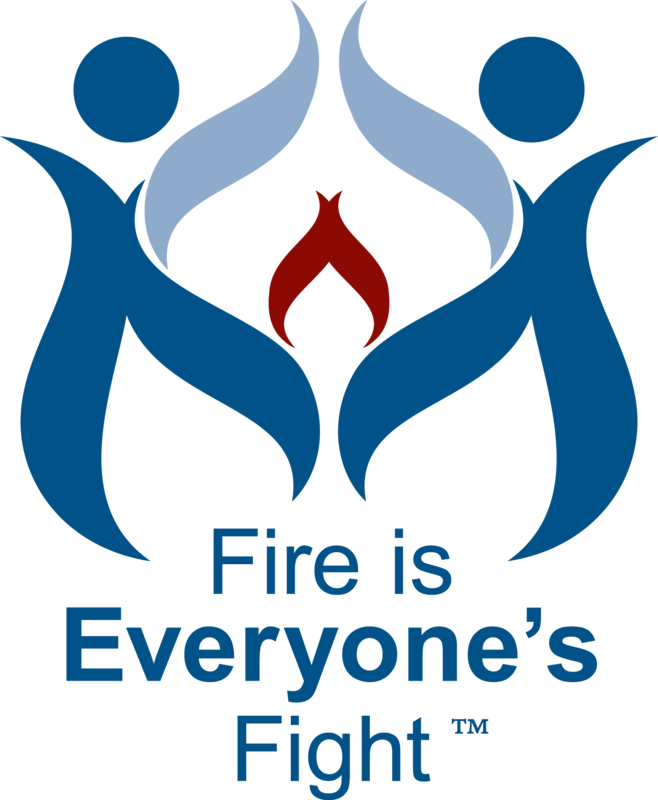 Be sure to check out the Vision 20/20 online Home Safety Visit Guide and the Vision 20/20 Fire Safety Materials Generator. Download the Home Safety Visit App from Apple or Google. Check out the videos from the app.